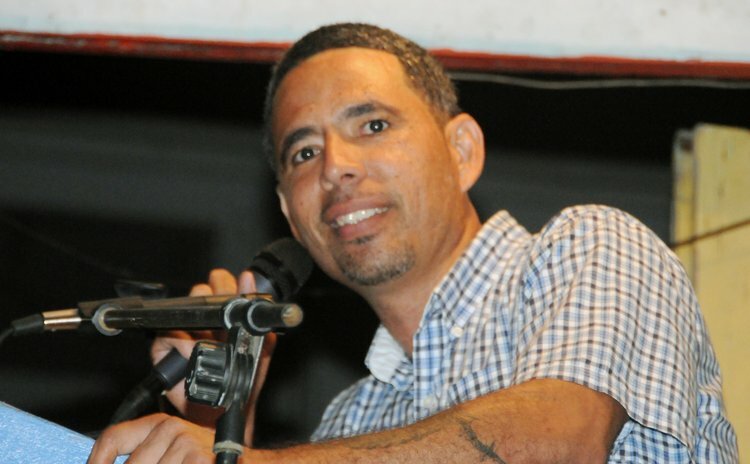 Is Claudius Sandford, the Deputy leader of the opposition United Workers Party (UWP) interested in contesting the Carib Territory seat on a Dominica Labour Party (DLP) ticket? No way, says Sandford. He told the Sun last week that that was a rumour; he accused the DLP of spreading the untruths. "As I told you, them guys will not talk to me and I have nothing to say on that. I have not seen or spoken to the Prime Minister. That is rubbish and rumor," he said in a telephone interview with the Sun. "I don't know why you are pushing that and I don't know what you expect to get out of that. I told you the last time and you are still calling me on that matter asking me basically the same questions and I am giving you the same answers. Labour Party operatives and the Prime Minister will not talk to me…they cannot talk to me. I don't subscribe to the nonsense that the Labour Party is doing. It is just rumours that those guys are spreading and you are just falling for it." But sources say that Sandford, who twice contested the seat on a UWP ticket and lost, has indicated his interest to the leader of the DLP, Prime Minister Roosevelt Skerrit. At the parliamentary session held on September 12, 2013 members of the executive of the UWP were present but Sandford was absent and those who were present again questioned Sandford's loyalty to the party. "He should have been there with us is solidarity," said a UWP official who wanted to remain anonymous. However, the source refused to give dates of the alleged meeting between the two parties and when pressed said: "If I do then they will know where it came from; I cannot say, but I know what I am talking about." When contacted, an official of the UWP said: "We have heard about that," and then referred us to Sandford. For his part Sandford flatly denied the claims calling it "rubbish."